I've heard incredible things about the Tatcha brand. They would make for such a great gift. Great gift ideas! Love all of them! Love! 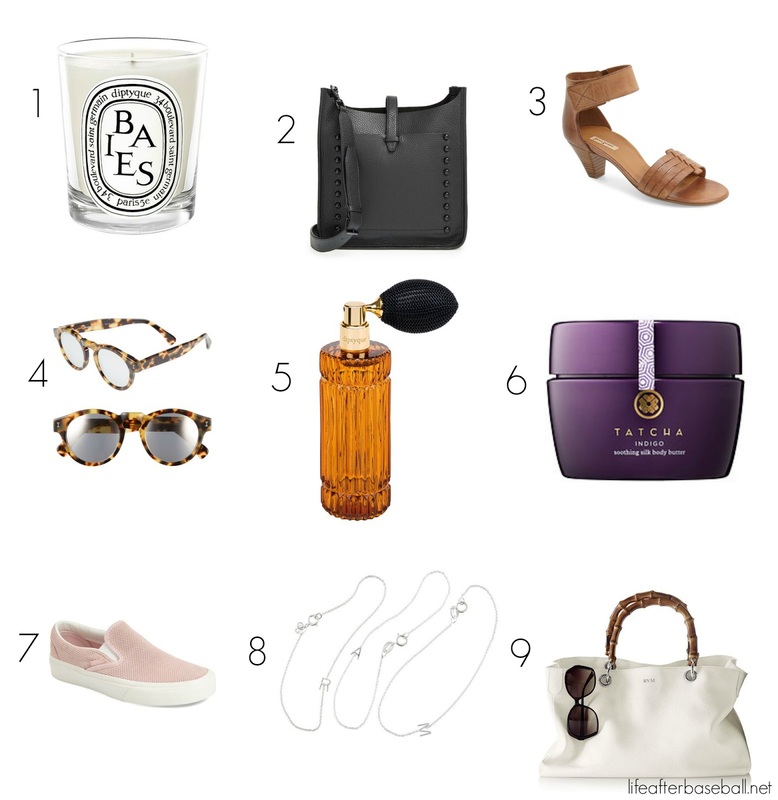 I posted a mother's day gift guide on Wednesday and we both included that diptique candle! Love it! Such great picks, Charity! !